Controlling access to your home and family is always important. Controlling	these systems through your home automation system will enable you to manage	multiple access points to your home. Be confident that your home is protected. 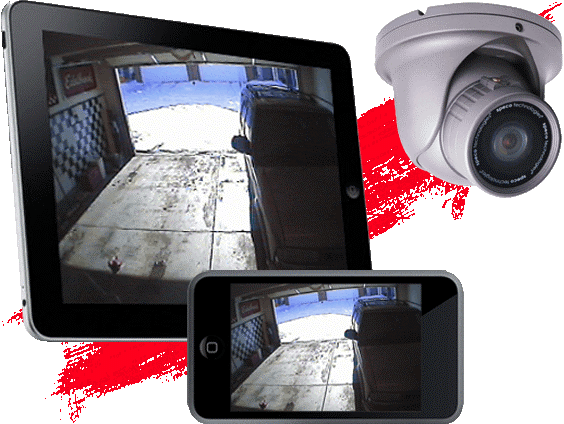 Intuitive AV can enable a feature	that will ensure all the doors are locked by simply arming your security	system. Control the entry gate to your home through your touch panel or	two-way video conferences with your guests to confirm their identity. Integrate the garage doors into your house system and relieve the stress	of wondering if they were ever left open. Program the garage door to close automatically if it’s open for more	than 30 min or after 9pm each day. Now you can log into your home remotely	and open the garage door for the maintenance guy while you are still at	work. You can have peace of mind that your home and family are safe and	protected even when you’re away.